Looking out over a snow-covered backyard, I am definitely ready for spring here on the East Coast of the USA. It’s time to get out the spring-themed library books, get outside to observe the changing of the seasons, and put away our winter coats. 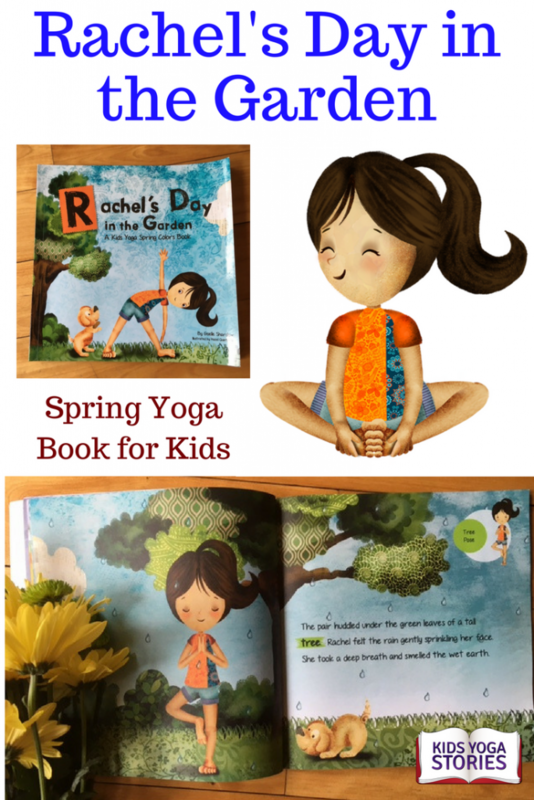 What better way to celebrate spring than through simple yoga poses for children. Be a bird, bee, and butterfly! Take a walk through your neighborhood or to your local park and look for signs of spring. 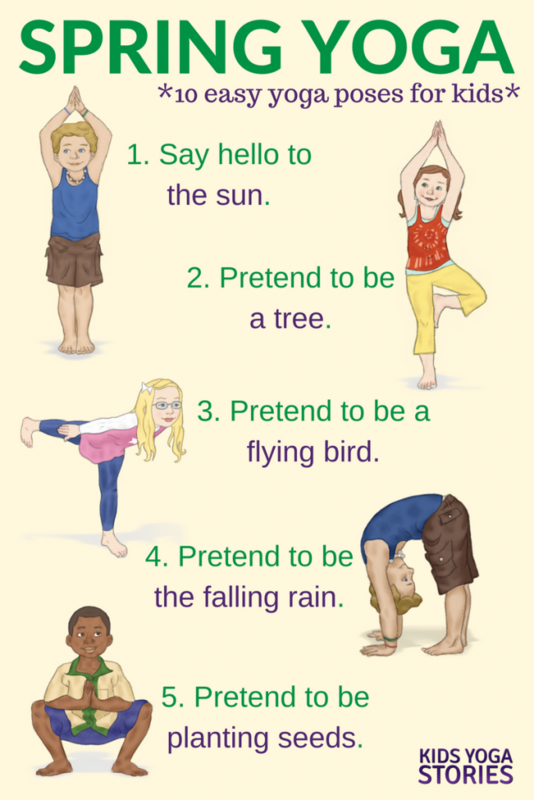 You can follow the suggested yoga for spring sequence below or make up your own yoga poses. 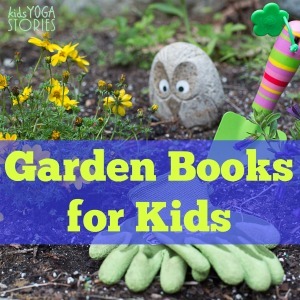 The idea is to have the children learn about spring through movement, so encourage their creativity and storytelling. 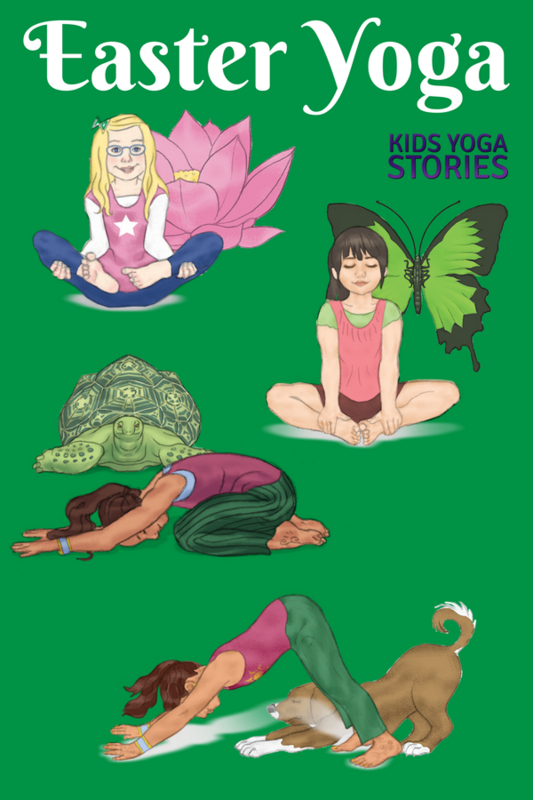 You could practice these yoga poses at home, in your classroom, or at the park. Simply kick off your shoes and socks, clear some space, and get into action. 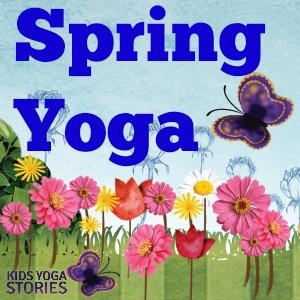 Enjoy spring yoga! Take a trip to the park or playground to see, hear, smell, and touch spring. Paint pictures of what they experience. Make a collective spring mural. Write a spring poem or story and read it aloud together. Create a wall dedicated to spring and decorate it with their artwork. Make 3-D versions of all the keywords. Take magnifying glasses and a science notebook to record their observations while visiting a local park. 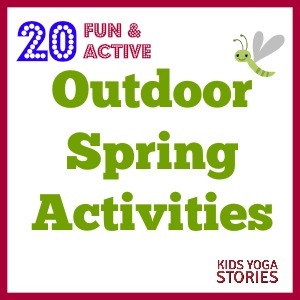 Pair them up with older or younger students to do a spring activity. Using magazine cut-outs or photos, make a collage comparing spring to the other seasons. Read spring and Easter books. 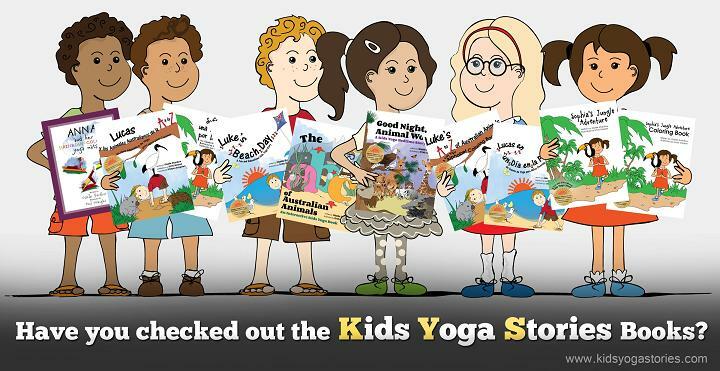 Have the children write book reports and share your favorites. Look at the world map to discuss which countries are experiencing which seasons. Choose one animal that reminds you of spring and research at least three facts about that animal. 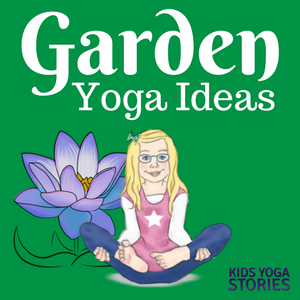 Write your own spring yoga story about signs that spring is coming to your neighborhood. Take a photo walk around your neighborhood and take pictures of the signs of spring. Make a photo collage when you get back home. Host a spring yoga dance party. 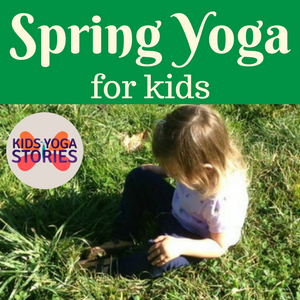 Play spring-themed music, eat healthy food, do a spring art activity, practice spring-inspired yoga poses, and celebrate the changing of the seasons. Talk about the meaning and history of Easter. Compare traditional and modern Easter celebrations. Talk about how their families celebrate Easter. What’s your favorite spring-themed yoga pose? 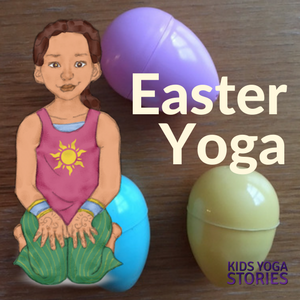 For more season-themed kids yoga lesson plans like this yoga for spring, sign up for our weekly Kids Yoga Stories newsletter by adding your email address to the box at the top of the page. LOVE this…as usual!! 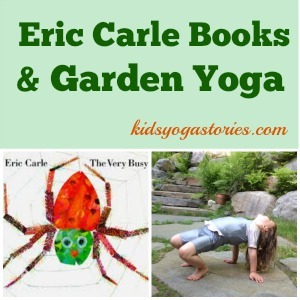 Thank you for sharing for Movement Monday at The Inspired Treehouse! Thanks, Lauren! We LOVE your Movement Mondays! I LOVE this! We will be doing this sequence today after nap. These are such great resources. I’m so glad I found this site. Hi.. Thank you so much. To date the kids favorite was the themed Olympic day. Really enjoy the weekly suggestions! !